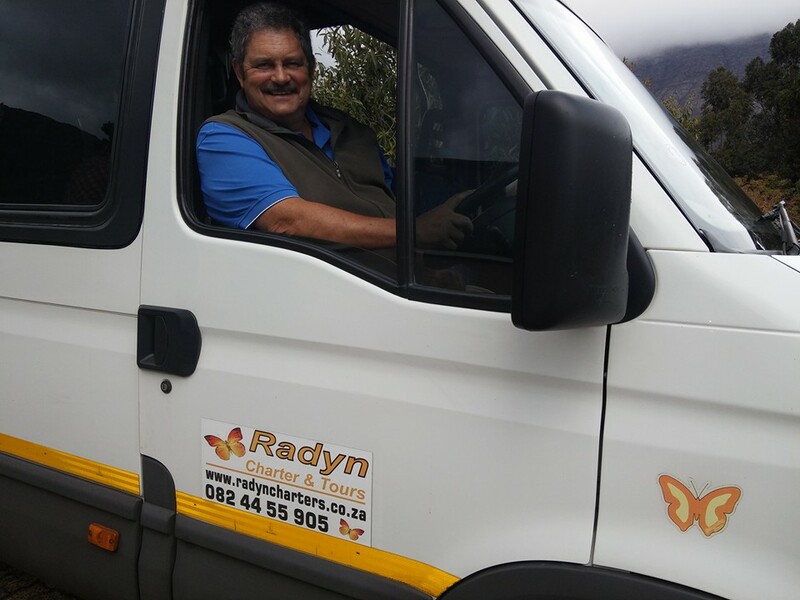 Barend Radyn, our transport operator who is also the best driver in the world. (Seriously – he is a Springbok driver and came second at a world competition.) He owns a few 19 seater buses and also drives one himself. Contact him! 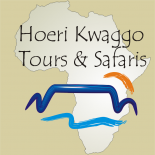 You will not find a neater bus or a more friendly driver! This entry was posted on August 23, 2016 by liana in Misc..